For more than three decades, biologist Dave Mossop has tracked the fortunes of boreal birds, gathering information essential for understanding and protecting the northern environment. Along the way, he uncovered a mystery that has yet to be solved — one with links far beyond the North. 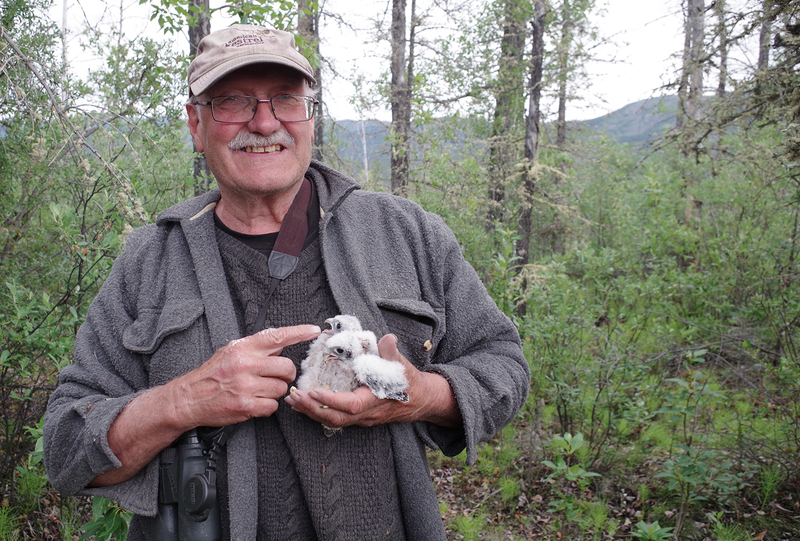 Mossop, an emeritus professor at Yukon College, studies boreal owls, bufflehead ducks and other large birds that raise their young in holes in the spindly trunks of boreal forest trees. He attracts the birds with a spacious alternative to their usual cramped quarters: 150 nest-boxes, spread over a wide area. Right from the start the boxes were a hit, and not only with the owls and ducks. The Yukon’s active community of birdwatchers echoed his observations; no one had seen a single kestrel. 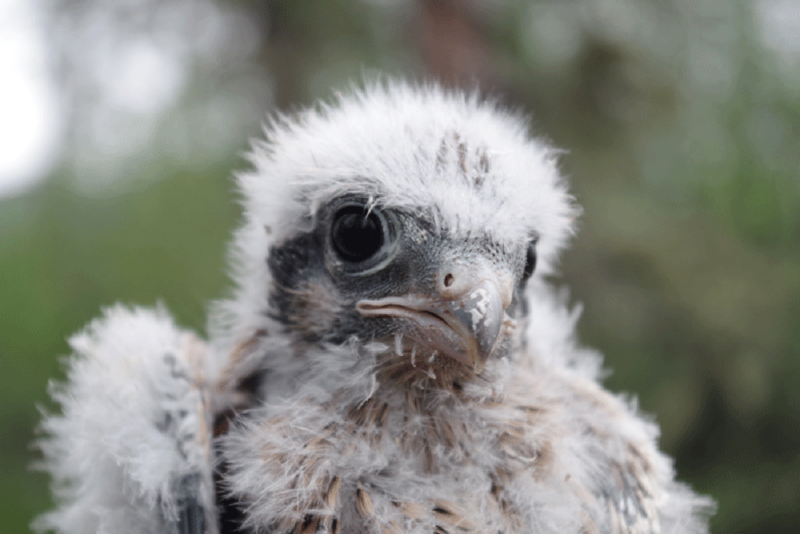 Why have kestrel numbers plummeted in the Yukon? Climate change could be part of the cause — the Yukon has seen some major temperature shifts — but it’s difficult to pinpoint exactly how. The answer may also lie along the little falcon’s migration route. Mossop has banded many kestrels, hoping to find out where they go in winter, but no one has ever reported seeing one of his banded birds. Improvements in tracking technology are coming, but because radio transmitters (the current best option) are too heavy for kestrels, the migration route remains unknown. Mossop and his student assistants found a few kestrels in 2008, and in subsequent years the numbers began rising slightly. “On average we now find one box in 10 being used by kestrels, but that’s far below the former number,” he says. This spring, the group will again hike into the boreal forest to check the nest-boxes for kestrels and other birds. Mossop’s project bears witness to the importance of long-term monitoring for spotting changes in sensitive northern environments — changes that may have implications for other areas of the planet.